From the inappropriate comment to the awkward situation, we have all faced one time or another an embarrassing moment at work. Here are three ways to get around it and back to a normal work day. The problem with embarrassment is that it lasts longer than the moment itself. Walk away from those feelings and let the incident go away. Pulling your attention to the present can help you realize that the embarrassment happened in the past. Over apologizing may seem like a way to overcome bad feelings, but endless apologies only keep you trapped in the moment of embarrassment. Once is enough, then move on. Don’t get overly defensive, even if that is your normal reaction. Step back from the situation and see the humor. Laughing about it, especially with others, can help you realize how trite embarrassing situations can be. It’s in our own minds that embarrassing incident seems to have such great impact. 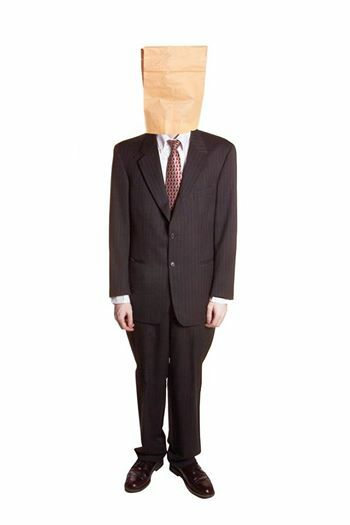 Seeing the absurdity helps you move forward and will better equip you for your next embarrassing situation. Eventually, another one will come around. Check out these videos of embarrassing situations at work. Vote for your favorite for a chance to win $500 in the walk away and win sweepstakes. Face it, there will come a time when you just want to walk away. Co-working, the creation of a shared work space, continues to grow and positively influence those who participate. According to annual survey from DeskMag.com, the maximum capacity of most spaces is now 41 people, and the average membership size is 44. Desk utilization is up, from 49% to 55%, meaning spaces are being used by their members more frequently. 62% said they have no plans to leave their locations, while less than 5% will stay just for one month, disproving the idea that co-workers are just mobile workers. Who is the Typical Co-Worker? 53% are freelancers, with the remainder being a mix of entrepreneurs, and surprisingly, small company employees and big company employees, as companies seek new ways to maintain a workforce without the huge overhead of company-owned office space. Expansion plans are running high: 29% of spaces plan to add extra desks, 9% want to upgrade to a bigger location, and 36% will open a new second location. Other than desks, what else is needed for a co-worker work space? A commercial shredder that has the capacity for heavy usage and the efficiency to manage shredding jobs without a lot of attention required from workers focused on their own projects. A universally accessible printer/scanner/copier as well as a binding and laminating station allow for comprehensive document production. Plug and Work workstations may not be decked out with personal photos, but they can include work-ready laptop and tablet lifts for those on-the-go workers whose job descriptions need a home base for their mobile business. Heavy, locking file cabinets can be cumbersome. Lightweight, mobile storage boxes with security features allows records to be stored, rearranged and moved around the work space with ease. Look for the Fellowes Logo for quality office products. How Clean Is Your Cube, and Your Image? A clean cubicle is certainly healthier and can lead to greater productivity, but did you know it can also improve your image at work? Research by the staffing firm Adecco found that nearly 60 percent of U.S employees judged co-workers on how clean or dirty they keep their work space. More than 40 percent have judged their colleagues more negatively if their workspace is messy, while 45 percent have looked at them in a more positive light if their personal area is tidy. Nearly three-quarters of those surveyed agree employees are most productive when their desk is clean. Taking a few minutes each week to ensure that your workspace is tidy can improve your spirit and your image around the office. Creating a place for everything also prevents clutter and loss productivity due to misplaced items. Aside from an increased feeling of well-being, you may also be a lot healthier if you clean up your desk. Researchers who took swabs from office equipment in New York, San Francisco and Tucson found more than 500 types of bacteria, most of which normally live on our skin or in our nasal, oral and intestinal cavities. Chairs and phones accumulated the most bacteria, followed by desktops, keyboards and computer mice. 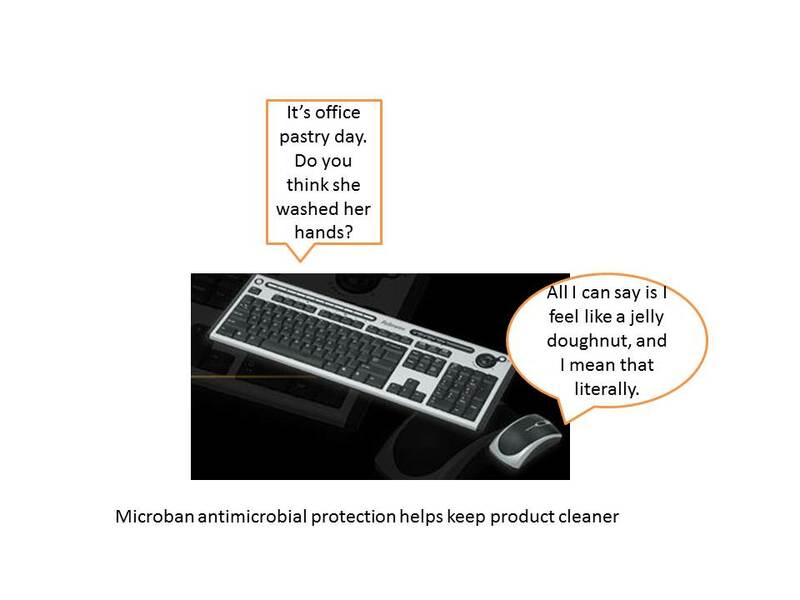 Along with sanitary wipes and hand sanitizer, using office products with Microban antimicrobial protection can be another level of defense in keeping the products you use every day much cleaner.